Think about taking the VDI plunge? Don’t know where to start? Well if you were thinking about XenDesktop and wanted a Pre-implementation checklist you are in luck! Below is pretty standard cheat sheet of things to consider before and during the architecture of that VDI solution. Remember it is better to take a little time now and go over these questions and have solid answers vs. guessing as you go, food for thought. 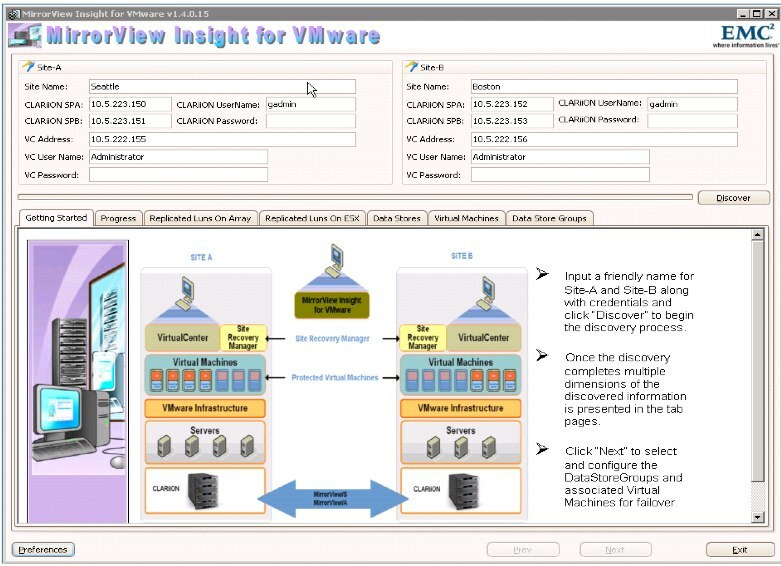 Server Hardware that is Virtualization ready? To have all of your storage and networking components operational? 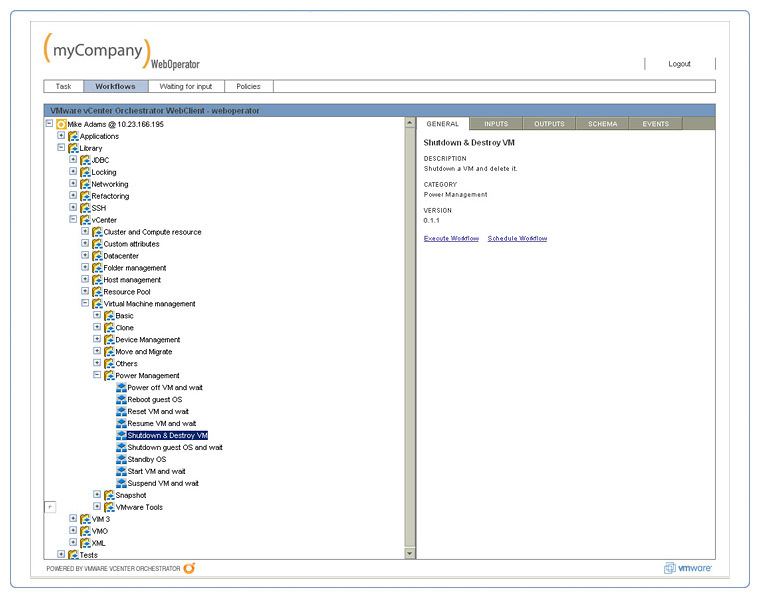 Is your Active Directory set-up? Domain Account? Organizational Unit? Static IP Addresses for the XenDesktop Components? What about sufficient Storage space to hold all the related data? Is your License Server up and running? 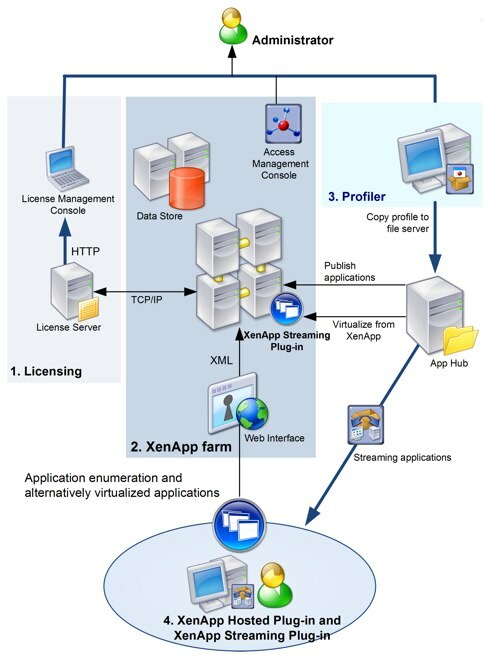 Do you have the XenDesktop license file available? Virtualization layer up and running? Optimized? Tested? Have you set-up your Desktop Delivery Layer? Web Interface? Controllers? OS Delivery Layer? Machine Creation Services? Provisioning Srvices? Lets not forget the Application Delivery Layer? Where is it located; locally, hosted, streamed (app-v, XenApp)? User Layer, Local, roaming, mandatory? Are Policies defined in AD or the local database? Is the database SQL express or SQL server? What about High Availability options? Will you be implementing Remote Access? What are your Desktop groups? Win 7 XP? Vista? I know its a lot I know, but its fun right? Today I had a great conversation with a customer about picking a SAN vendor. It was a very eye opening discussion because I could fully empathize with his predicament. This person was allocated a set amount of budget for storage that needs to be in production working well for at least 4 years. If you stand back and think about it, that is a large task to accomplish. You know, predicating the future. To further highlight the difficulty you need to predict something that is anything but a stationary target. This technology changes by the second, literally. It reminds of buying cassette tapes and someone telling me in 10 years everything would be digital. What makes the decision even trickier is that there isn’t a good, better best solution out there. There are hundreds of options, configurations, and features to go over. Do you go EMC, NetApp, Equallogic, LeftHand, 3PAR, HP, IBM, Hitachi, etc… It is my humble opinion a difficult if not impossible challenge. However grim it may sound there are a few things to look for when narrowing down a vendor. One piece of clarification, I don’t personally endorse one manufacturer or solution over the other. They have all their strengths and opportunities declaring a clear and concise winner would be naïve at best. Build for growth not budget: When I go over qualifications of a project some basic questions always come up. Budget? Timeframe? Etc.. But what I found to be realistic and is more specific, what do you need now and what will you need in the future? And be very generous with that figure. Budget twice as much as you think because you probably will be short anyways. Plus asking for more today seems always easier than asking for more later when it actually costs more and not in the budget. Must have vs. Nice to have: Picking a storage vendor gets much simpler if you can list a set rule of “must haves” vs. “nice to haves” based on your infrastructure. For example, if you “must have” fiber channel, that narrows it down. Converged network, even better, less choices. Primary de-dupe, really narrows it down. Please don’t throw out typical expensive vendors here either; pricing is much more competitive that it has been in the past. New vs. Old: This is a hard one to figure out. There are 5+ year old technologies out there that have stood the test of time and are just as good now as then. However, there are new upcoming vendors with game changing items that could fit very well into environment. They even tend to be discounts for early adopters. So who do you pick? I don’t know personally, I like to listen to the new stuff first then challenge the main stays and see when they might release that feature. Acquisition Target: If you think the vendor you pick will be purchased don’t shy away. This tends to work in the customers favor (outside a few exceptions), plus we see a lot of extra love during acquisitions to make sure customers are happy. Marketing is just marketing: Fear, uncertainty, and doubt (FUD) as it often referred to, is just a one sided conversation. It is big bucks for these vendors to plant seeds of doubt in you the buyer. If you listened to every pitch you would find the same pattern of presenting a feature and pointing out why the other guys same feature doesn’t work as well. Some of it is true, but most of it is skewed. Best way to avoid this, match your personal environment and solutions needs to what the SAN can provide. Ignore the rest, it will just confuse you. Virtual Machine Capacity- Measurement of abstract capacity. Basically converting physical properties into virtual machine measurements. Past through Present Trends- Tracks speed of capacity and gives insight of where and how fast it is increasing, decreasing or staying stagnate. Estimated Time Remaining- This helps with planning for future upgrades and refreshes. Once you have gone through the program and looked at the different dashboards you should be able to go through an extensive amount of information. You can now turn that data and optimize your host for capacity regaining unused resources. To do this select the Views tab, select Virtual Machine Optimization – Summary. Assess Virtual Machine Capacity usage. You can also use a helpful tool that will allow the creation of scenarios. These “what-if” scenarios would show how capacity could change based on certain conditional changes without making actual changes to your virtual infrastructure. This is really helpful for when you want to know what deploying an application would do to your environment in advance versus just throwing it in your environment and hoping for the best. 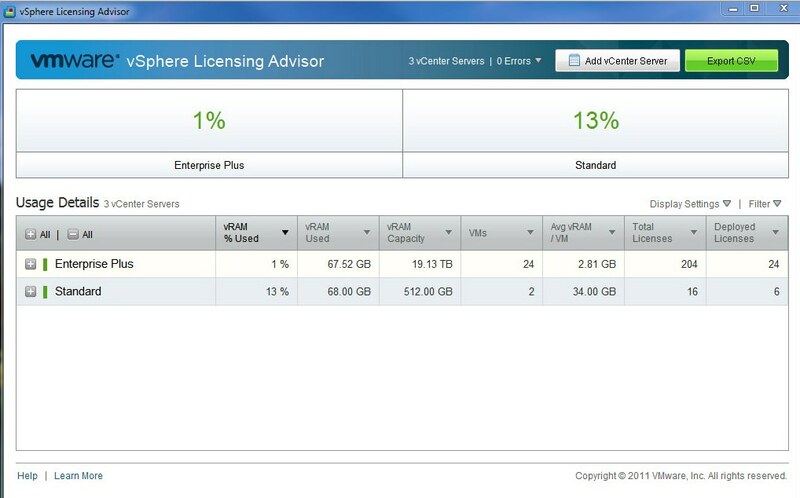 MSRP is $495.00 per processor and you licenese it based off of vCenter servers. Mananging capacity can be one of the most difficult parts of managing and infrastructure. Getting the most of what you have and knowing when to upgrade or expand can feel a lot like playing the stock market. CapIQ can help resolve most of these issues. VMware makes a tool that in my personal opinion is often overlooked. 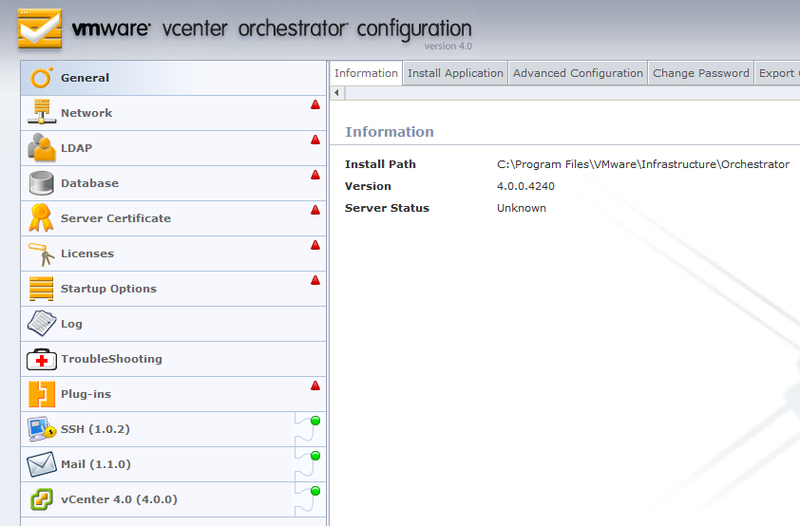 vCenter Orchestrator can be used to set-up custom automated workflows. You can automate any of the 800 plus tasks that are possible with vCenter (create virtual machines, start virtual machines etc…) You can also leverage this tool to use with 3rd party solutions like service desk, change management systems, and other solutions. 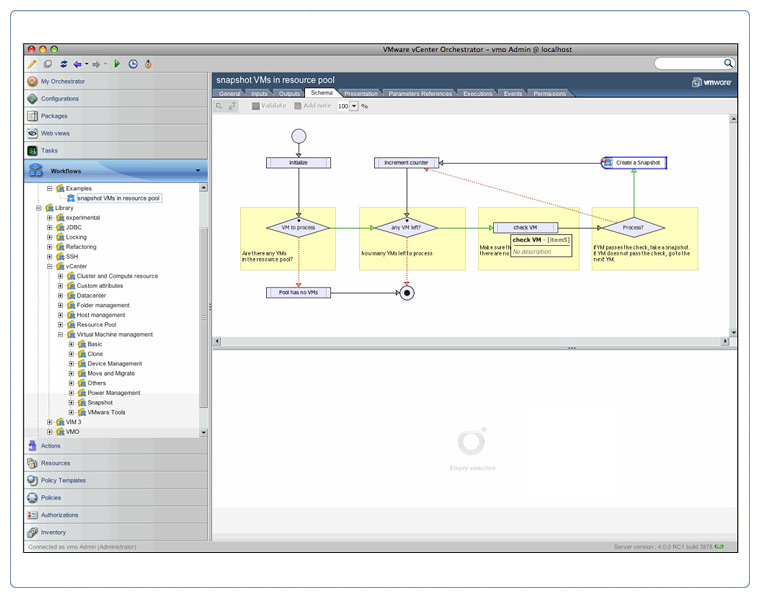 There are several out of box workflows that are included. A good example of this would be a startup notification when a virtual machine is powered on. Comprehensive list of functionality, a lot of which can be done by novice IT administrators. Can be used with VMwares Lifecycle Manager for added functionality. It is free and comes with vCenter Server!! Well one, time is important, you would be surprised how many of these tasks people do manually. Once Orchestrator is installed and running a lot of the mundane task can be assigned, I like to think of it as a personal assistant for your VM’s. Also, we have found that some customers actually pay professional services or for 3rd party applications when a lot of these features are included, so using this can save you some money. Orchestrator requires a database (MySQL, SQL, and PostgreSQL) to store information such as workflows, users, roles, and permissions. You will also need a LDAP server (Active Directory, eDirectory, or Sun Java Directory). Make sure you set-up a static or fixed IP. Because of workloads, best practices states that the database and the Orchestrator server are on separate hosts.